Hollywood’s biggest night is here with the 90th Annual Academy Awards tonight, March 4th. Not only does this annual ceremony honor the year’s best achievements in filmmaking, but it’s also always a time for memorable celebrity shenanigans. 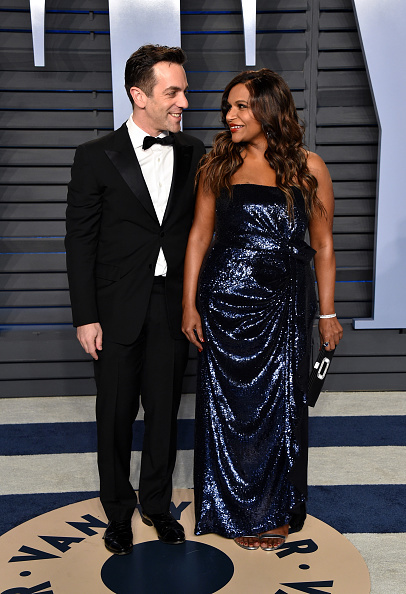 And the 2018 Oscars have already proved unforgettable for fans of The Office, because Kelly and Ryan (aka Mindy Kaling and BJ Novak) attended the awards show together. Kaling posted a video to Instagram as she rode to a Vanity Fair Oscars party with Novak at her side. "I'm headed out for a night of fun with my best friend," Kaling said in the video before pointing the camera at Novak. But whatever their relationship is, there’s no denying that both actors looked amazing. In addition to being adorable friends, seeing Novak and Kaling together makes us all the more excited for the possibility of a reboot of The Office, which, although unconfirmed, has been taunting us since December. We’d love to see Kelly and Ryan make their return to the small screen. We think Kaling and Novak look great, and it makes us happy to see them be there for one another still. We can’t wait to see what else Kelly and Ryan have in store for us, and we’re looking forward to the rest of the 2018 Academy Awards.